Do you need a little dash of happiness in your kitchen? 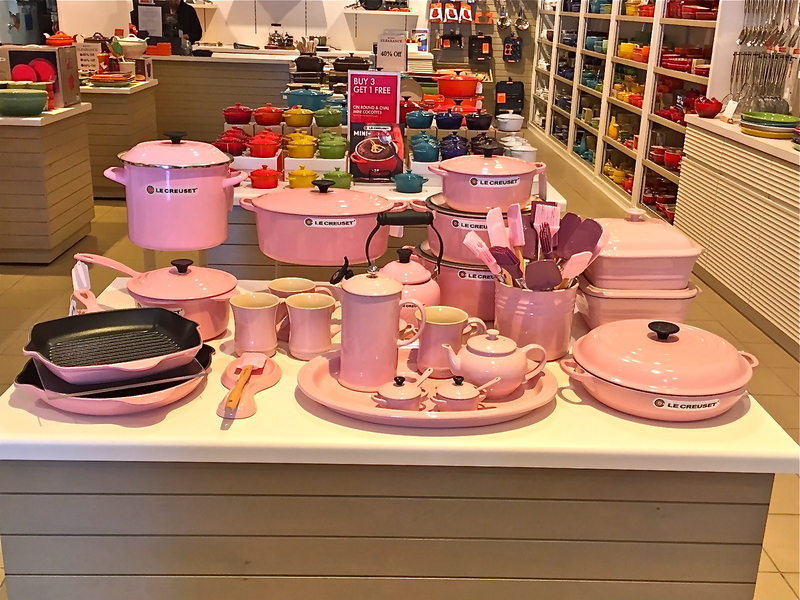 How about pink cookware! Le Cruiset has just introduced a new color to its already brilliant color line. This pink is the perfect shade to brighten up your kitchen and your day. The Dutch oven and large sauce pan just arrived, thanks to College son, to brighten my kitchen and add a little smile to everything I cook. Click on over and add a little happiness to your home! Kimberly, I love the pink too—looks great in the kitchen.